Where your holiday downtime is as special as your out and about time. How will you spend yours? 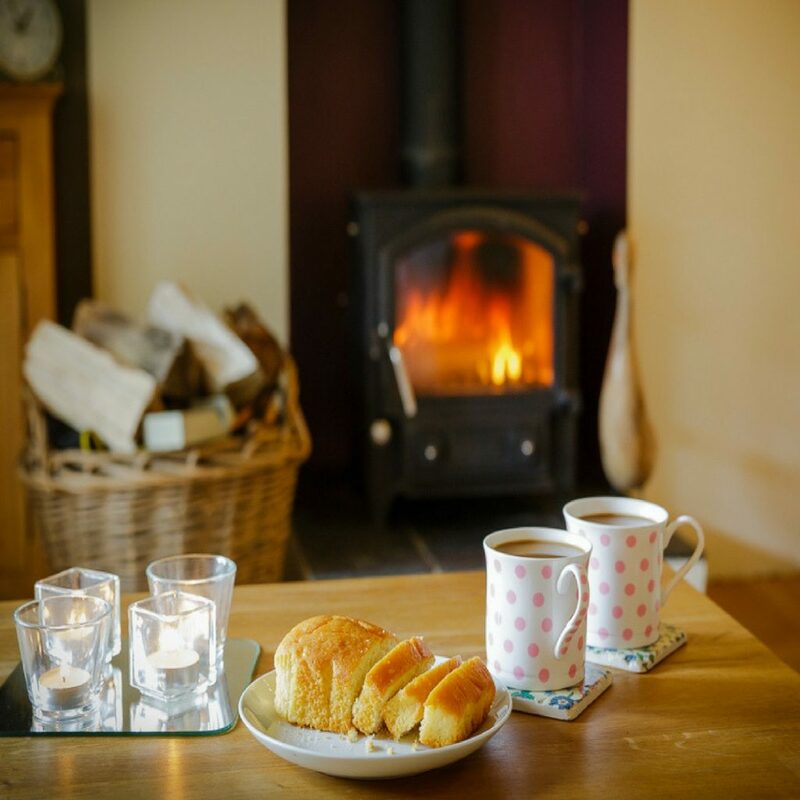 … relaxing in front of the log burner with an ample supply of logs, immersed in a good book. 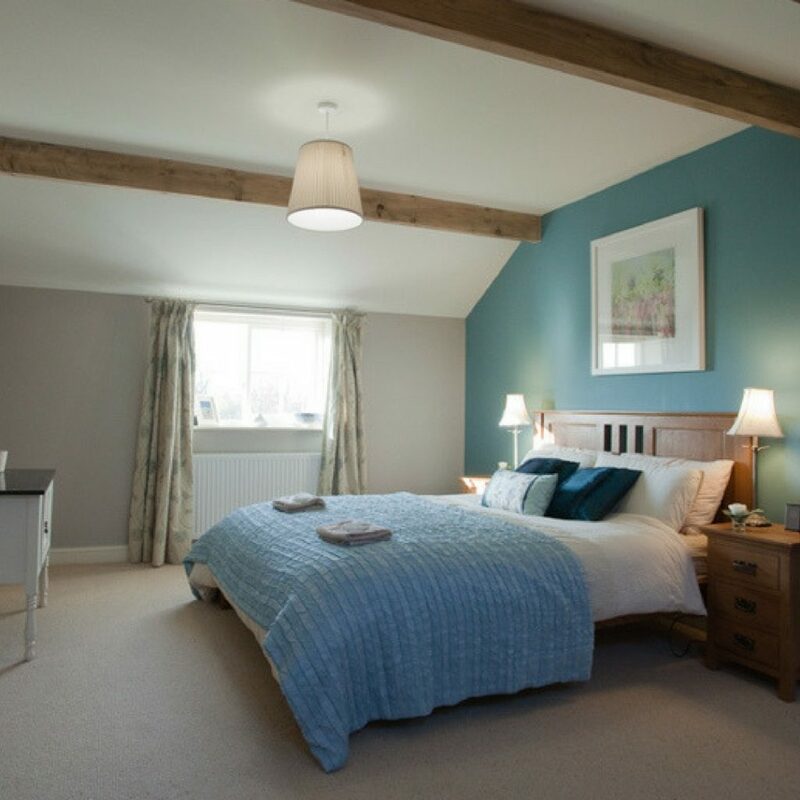 THEN SPRING COTTAGE REALLY IS FOR YOU! 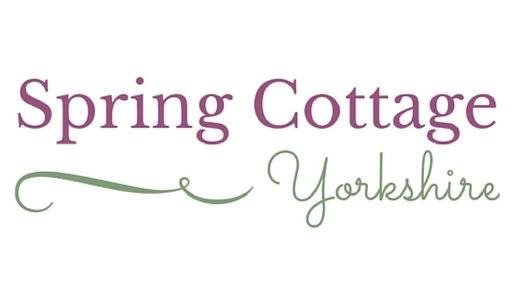 Spring Cottage was originally an 18th century farm workers abode, today it welcomes guests who are looking for some special to stay. 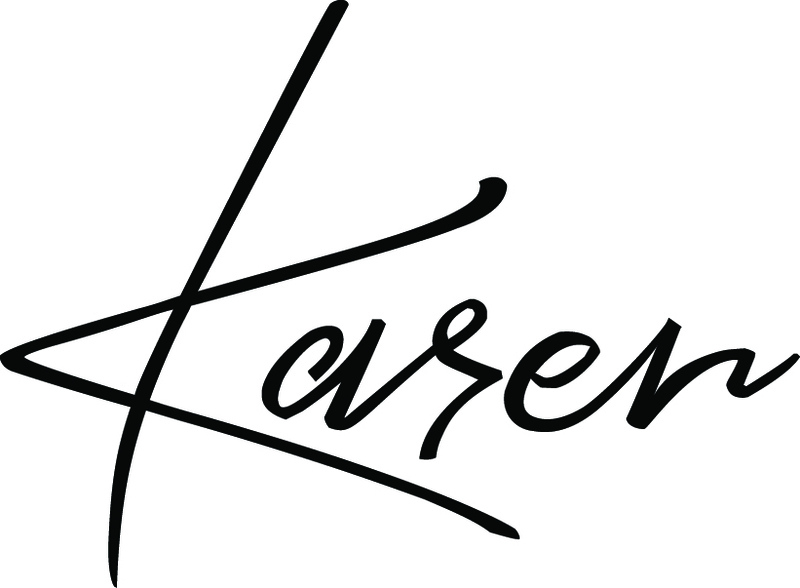 We know that happy, entertained children make your holiday so much more enjoyable. That’s why we provide a host of toys, games, books, DVDs, all more exciting than what they have at home! 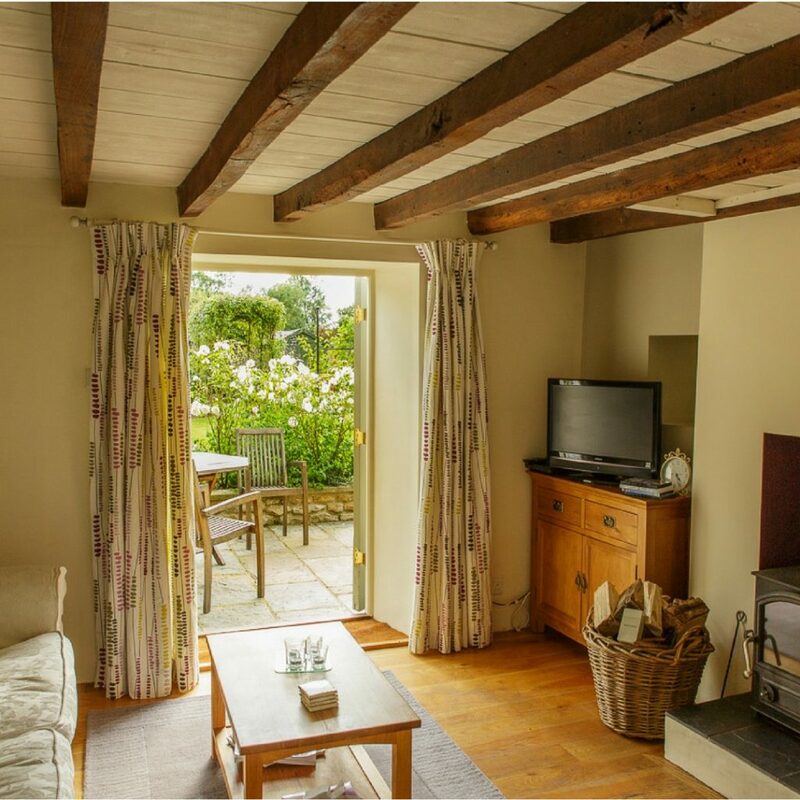 Our video will bring to life our images, show you the flow of rooms and see for yourself before you arrive, just how charming Spring Cottage is. Browse our images and then decide if this is the holiday cottage for your Yorkshire holiday. See the care and attention to detail that goes in to making Spring Cottage and your holiday special. 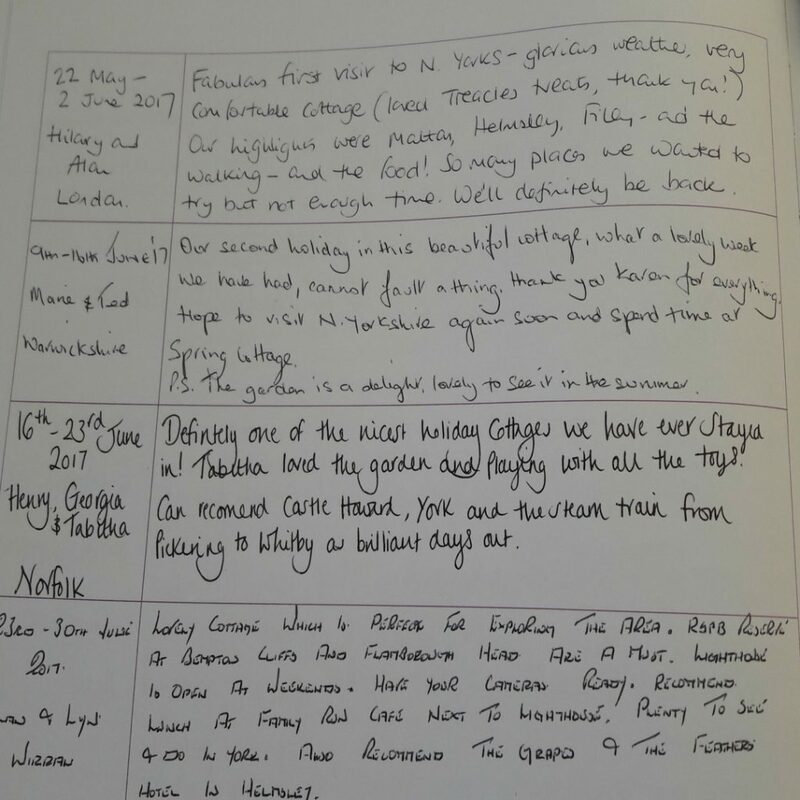 Here’s what our guests say about Spring Cottage. Find out what they got up to on holiday. Just think, that soon could be you and your loved ones. 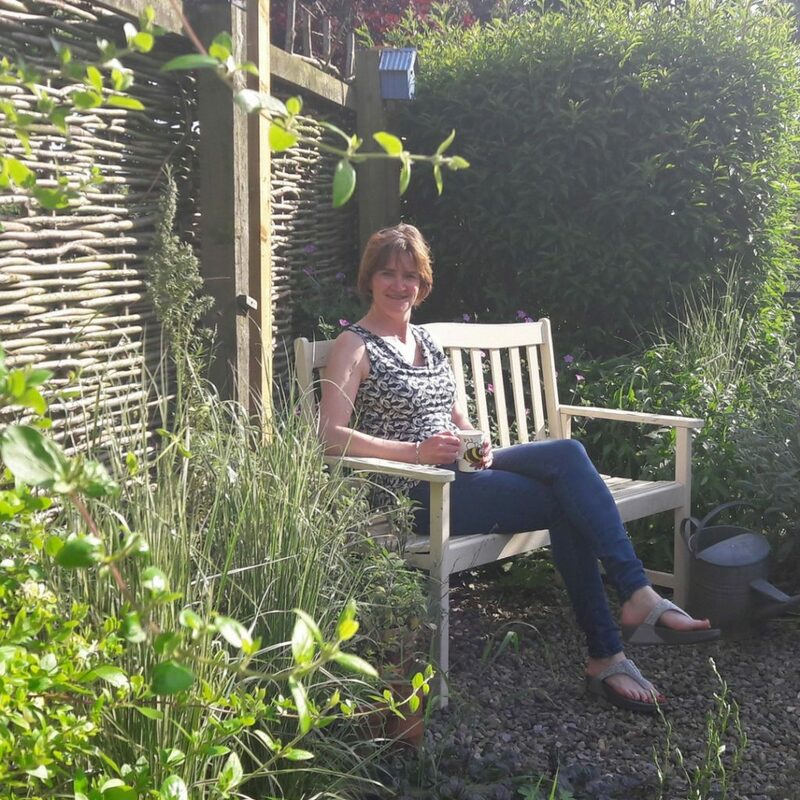 I’m Karen, Spring Cottage’s owner and love nothing more than relaxing here in the garden, or unwinding in the cosy lounge, in front of the log burner. Let me share that with you. This magestic house and country estate has been the home of the Howard family for hundreds of years, and still is their private home. 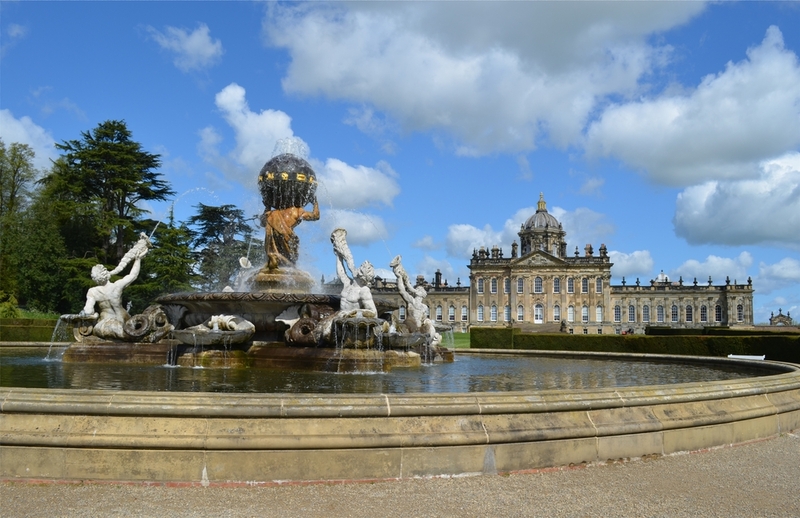 The family also give their name to the surrounding Area of Natural Beauty (AONB), The Howardian Hills. 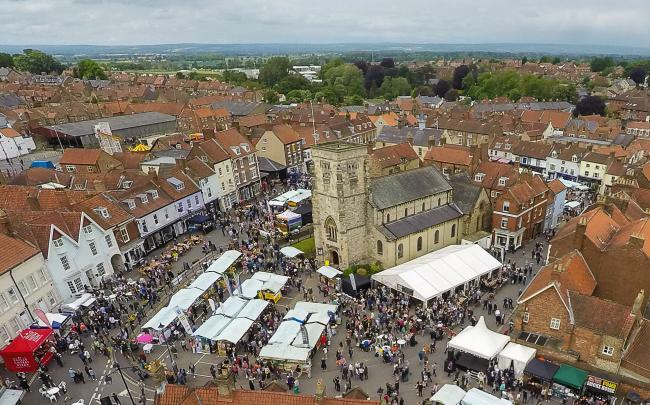 This market town is known as Yorkshire’s Food capital. There’s an array of independent boutiques and eateries set around the market square. Talbot Yard food court is the place to go for foodies with its own gin distillery and master patissier no less! 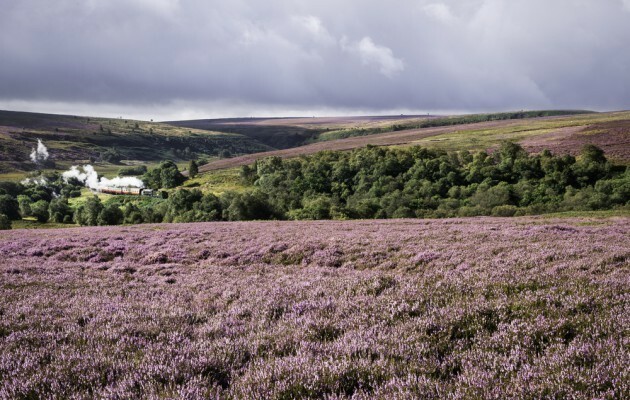 This National Park is about so much more than expanses of moorland and wild heather. It extends to the coast and is dotted with towns and villages. 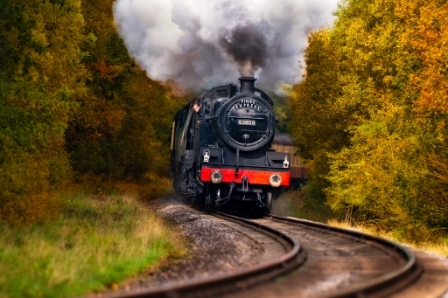 A steam train takes visitors across the moors from Pickering to Whitby, stopping at Goathland and Grosmont. Pickering, home to North Yorkshire Moors steam railway. Step back in time, travel through the stunning moors to Whitby. Beck Isle Museum, Botham’s tearoom and St Peter & St Paul’s church with its mediaeval artwork, also need a visit. 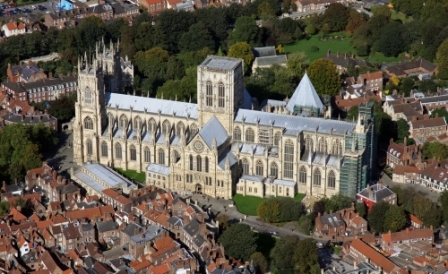 York’s skyline is dominated by York Minster which in turn is surround by cobbled streets and narrow lanes. Today most of these are boutiques and cafes. You’ll find plenty of museums here too, including Jorvik, The Castle Museum and the National Railway Museum. 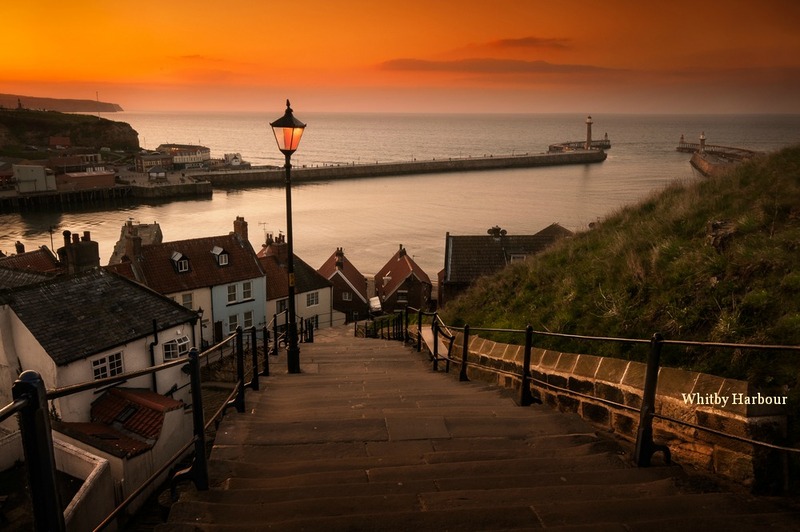 Explore for the cobbled streets of Whitby with its prominent abbey and harbour, or Robin Hood’s Bay with its narrow streets and smuggling history. Or head to the brighter lights of Scarborough. The coast is only 25 miles away. I want you to get the most out of your holiday to North Yorkshire. So I’ve written this guide to help you explore it like a local. It’s free to download whether you’re staying with us or not. 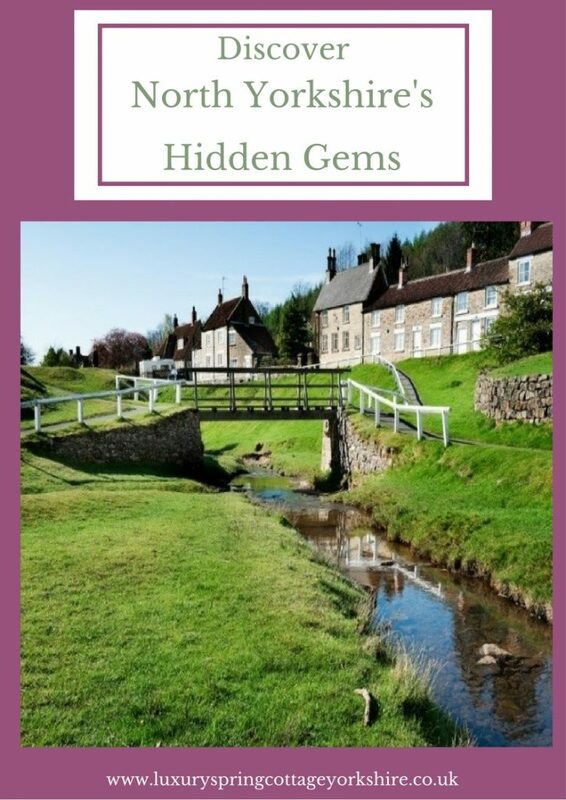 Get the insider knowledge and explore the less well known places; discover the hidden gems that most visitors to the area miss. This guide has 35 recommendations on where to visit, eat, discover, sail, climb, explore, experience. It’ll save you hours of time Googling! Click on the image, to download your copy of this guide and start planning your Yorkshire holiday. 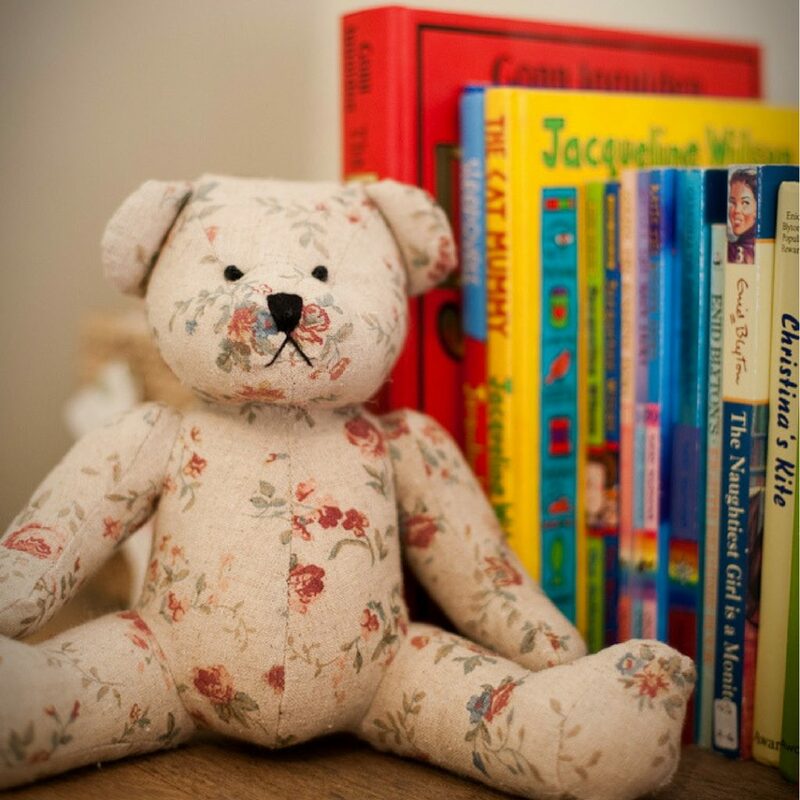 Do you want to be kept up-to-date with Spring Cottage news and special offers?